Anita is a consultant physician in acute medicine at Plymouth Hospitals NHS Trust. She was previously Clinical Vice President of the Royal College of Physicians, Medical Director of the national revalidation team and National Clinical Director for VTE for the Department of Health. Clare mentors other aspiring NHS leaders, from both clinical and management backgrounds. As Chief Executive, she is the Accountable Officer for the three Trusts and carries full responsibility for their performance, forward planning and leadership of their executive team and clinical directors. SRO – Mid and South Essex STP (Local Health and Care)Caroline has been the Accountable Officer at Mid Essex CCG since 2014. She has recently been appointed as Lead Accountable Officer for the Joint Committee in Mid and South Essex which covers 5 CCGS. She is also the SRO for the locality health and care part of the STP.Prior to this Caroline worked for 5 years with the Department of Health in two of its arms lengths companies. From 2012 to 2014 as Director of Finance of NHS Property Services Ltd and previously as Deputy Chief Executive at Community Health Partnerships (CHP) leading on the LIFT initiative. Prior to 2009, Caroline worked in a number of Primary Care Trusts in Essex as a Director of Finance and Director of Commissioning. Before joining the NHS, she worked for 15 years in local government where she qualified as a CIPFA accountant. Jo has a background in managing large-scale programmes, with over five years of working within the NHS. Previously, at the Royal College of Surgeons, she worked at national level to develop professional and clinical standards. Lisa is a registered nurse with a clinical career of over 35 years. Prior to taking the role of accountable officer she was the CCG’s Chief Nurse. 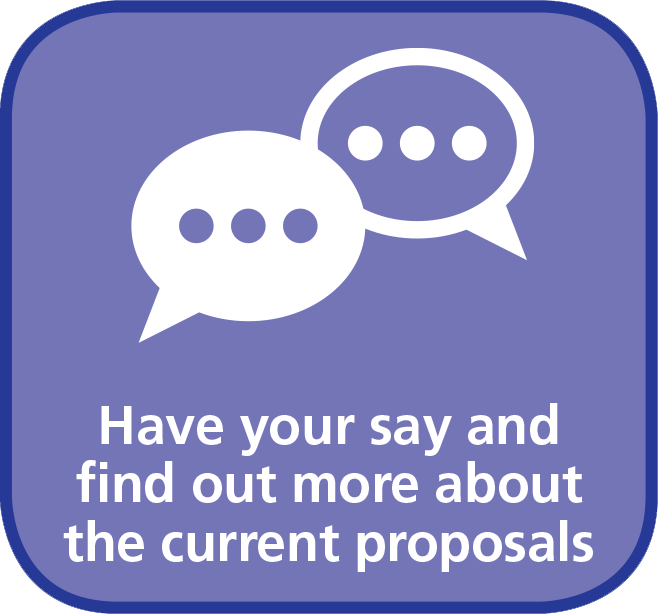 She currently holds the position of Interim Accountable Officer for Basildon and Brentwood Clinical Commissioning Group. Prior to this Lisa held the position of Chief Nurse since the commencement of the CCG in April 2013. Lisa has a nursing background spanning 35 years. 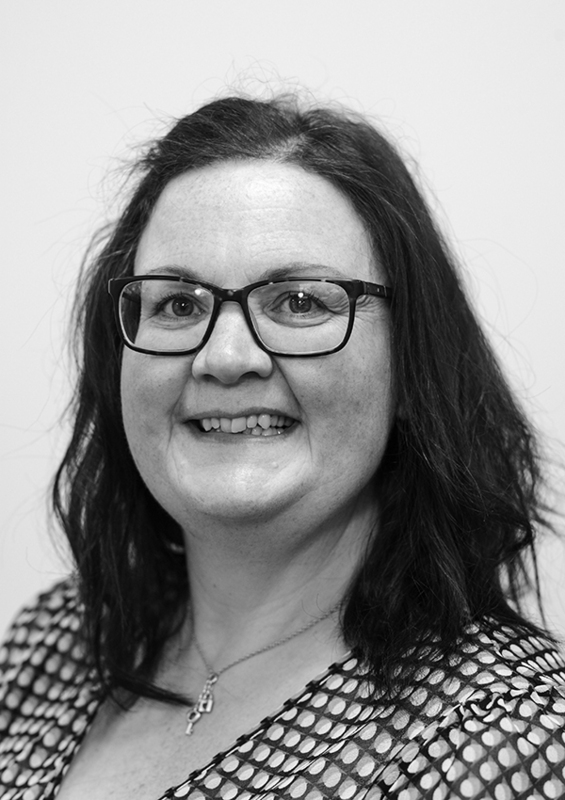 She specifically brings her perspective as a registered nurse, on health and care issues to underpin the work of the CCG, especially the contribution of nursing and clinical practice to patient safety, patient experience and quality of care. Her nursing experience includes general medicine and infectious diseases, general surgery and orthopaedics. Having then specialised in Intensive Care, she worked as a sister of an Intensive Care Unit for four years. It was following this that Lisa moved into the field of infection prevention and control. Lisa has worked for a number of fields in the NHS including acute hospitals, Public Health, Community Services and commissioning. She is passionate about the NHS and is proud to have been a nurse in the many roles she has held. The role as a clinical Accountable Officer provides an opportunity to galvanise the very value of the NHS, leading the work force to make the required changes to enable the delivery of excellent health care. This busy and dynamic role brings many challenges. Mandy began her NHS career as a physiotherapist, subsequently moving into senior management in both primary and hospital care. 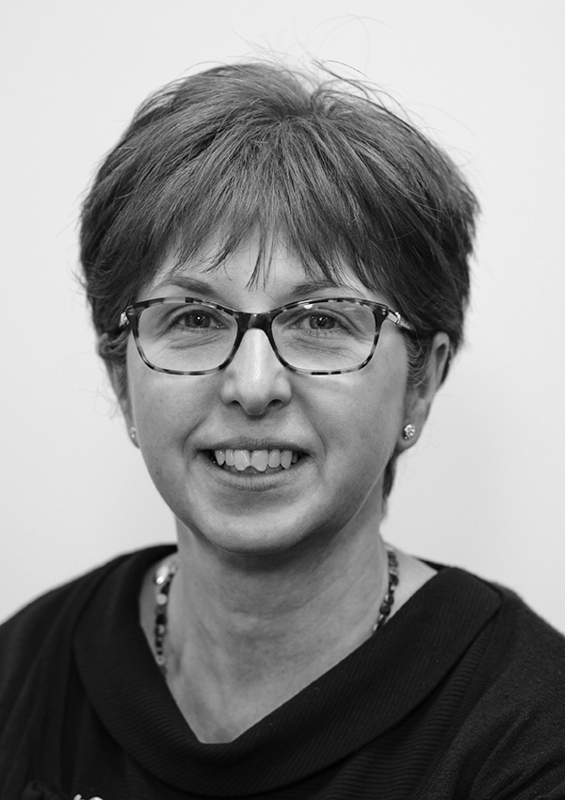 Mandy has a BSc (Hons) Physiotherapy from the Royal London Hospital and a Masters Degree from City University. 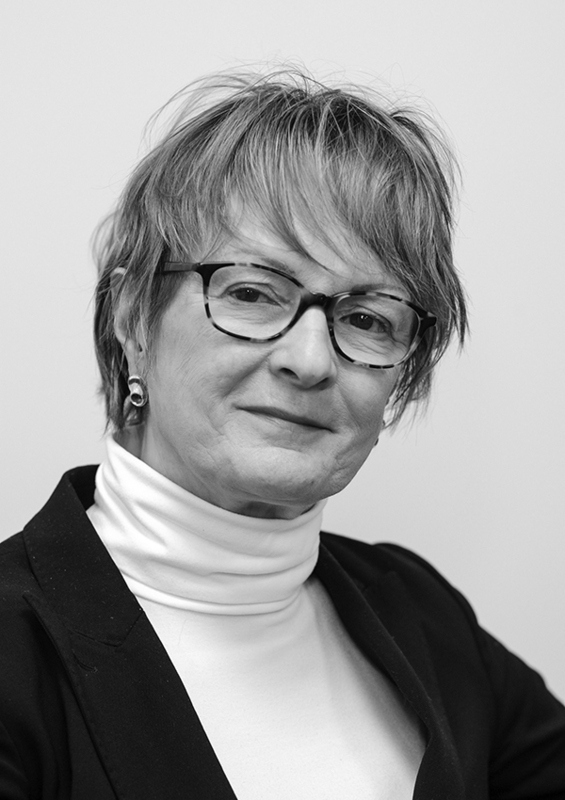 In the last 33 years, Mandy has held positions as a clinician, professional manager and general manager in acute hospitals and primary care in Bristol, London and Essex. 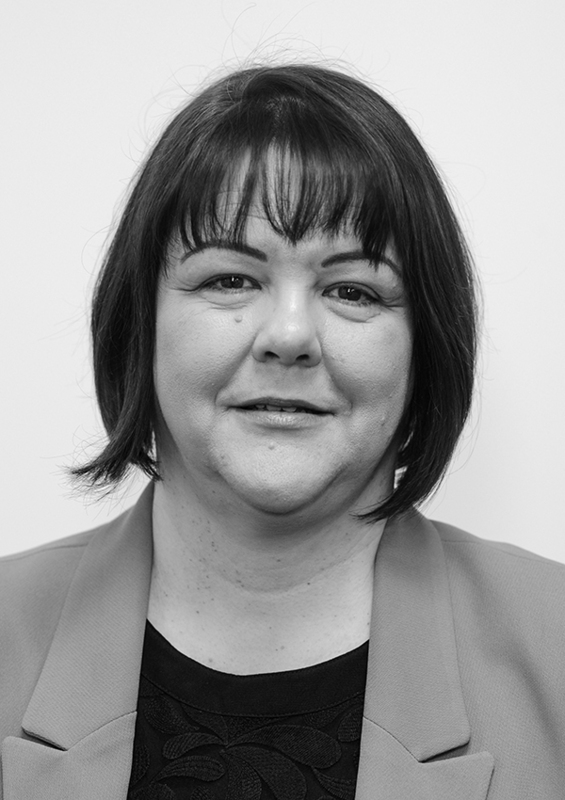 She has led a number of high profile projects in the last five years in South Essex including the transition to Clinical Commissioning Groups. 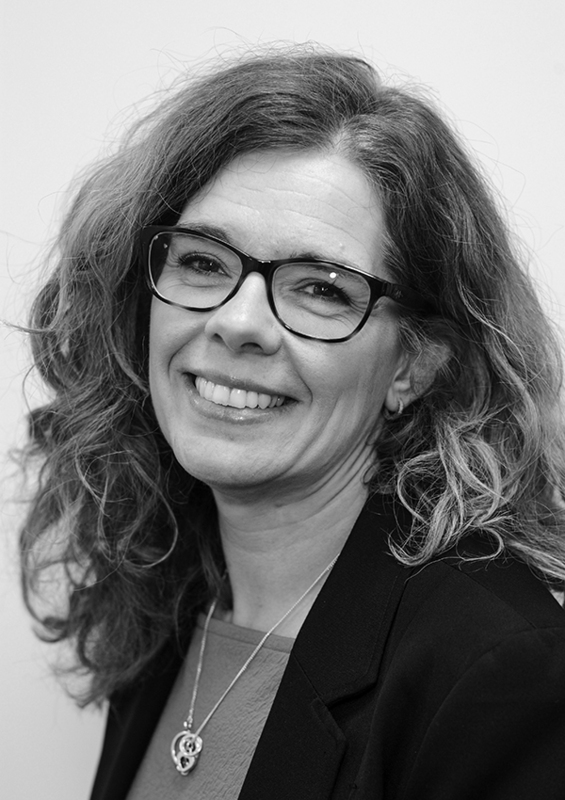 Chief Executive Essex Partnership University TrustSally currently holds the post of Chief Executive of the board of directors for EPUT. Sally was appointed Chief Executive of SEPT in September 2013, having previously been Deputy Chief Executive with the portfolio for Specialist Services and Contracts; a role which was operationally accountable for forensic, child and adolescent mental health services (CAMHS) and psychological and therapy services across Bedfordshire, Luton and Essex. 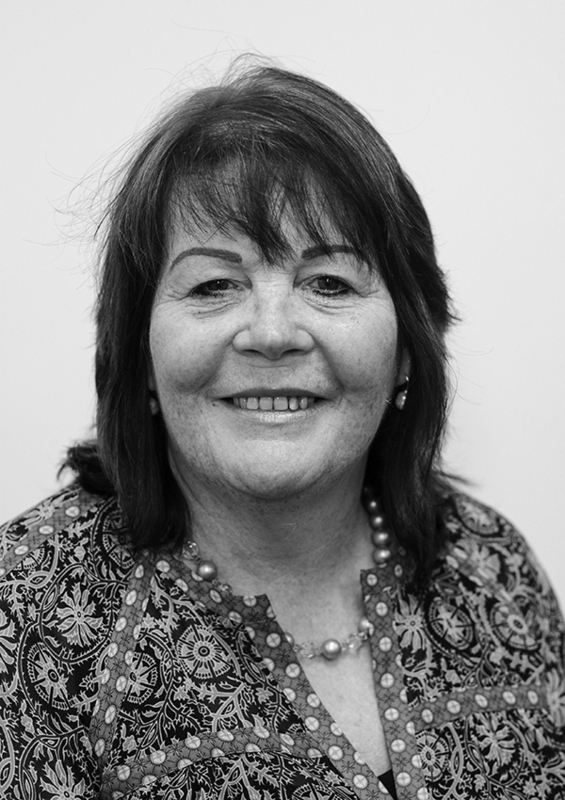 Sally first joined SEPT in 2005 as the Executive Director with operational leadership responsibility for all mental health and learning disability services across South Essex and subsequently Bedfordshire and Luton. During this time, Sally was pivotal in establishing a dedicated contracting function and led subsequent contract acquisitions. 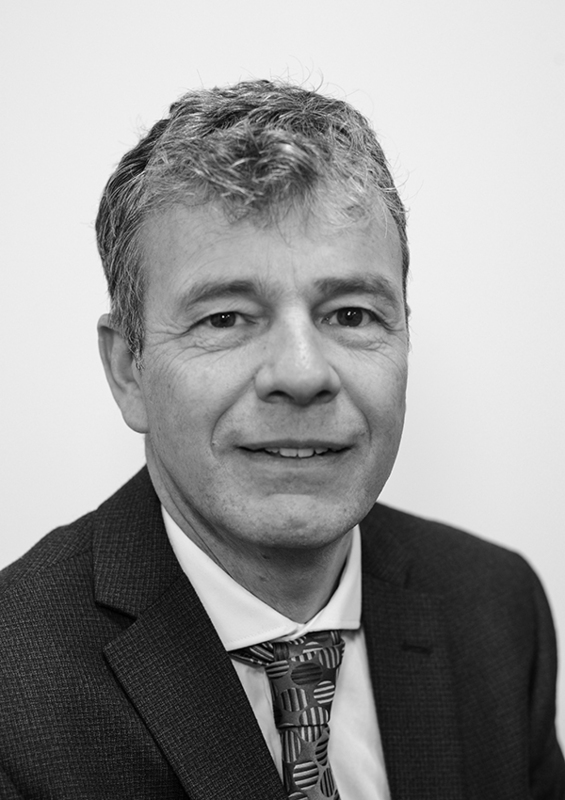 Chief Executive, North East London Foundation Trust (NELFT)John is the CEO of NELFT, where he has been for ten years now, and was previously with a Foundation Trust in Berkshire. He is a nurse by background and has worked in health and social care throughout his career. He has a breadth of public service experience having held joint posts in both commissioning and provider organisations and has also previously worked for regulatory bodies.John is also a business graduate but less than keen to advertise how long ago that was. He is passionate about social justice and immensely proud of all of the work that NELFT does but in particular their achievements in the field of equality and diversity. He sees this as an area in which there is much to do in public services and is keen to continue to develop this as a critical part of the future of the NHS workforce. NELFT operate services in London, Essex and Kent and John sees this geographical spread as an immense opportunity to grow the reputation of the organisation and its culture. John remains optimistic and highly enthusiastic about collaborative opportunities for health and social care to dramatically drive up the quality and effectiveness of the offer to the people we serve in the time ahead. 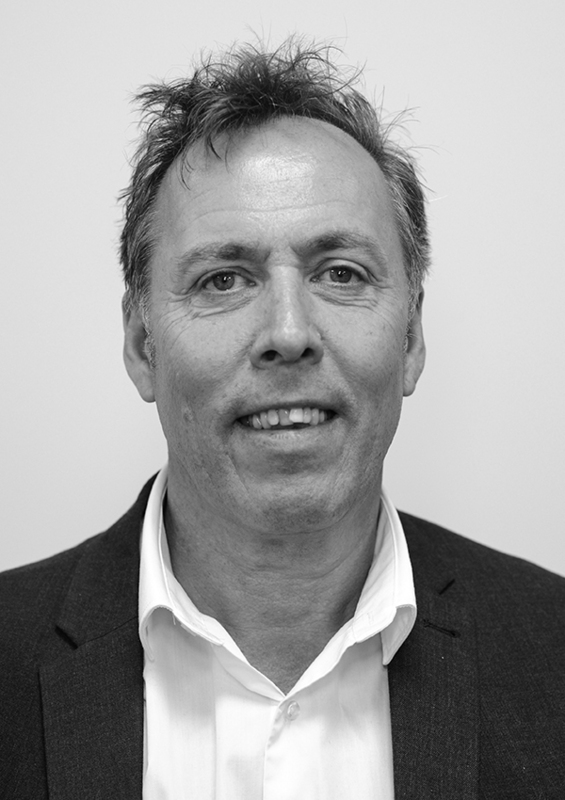 John is a successful entrepreneur with significant leadership experience in NHS, social care and voluntary sectors. He set up Provide in 2011 as a community interest company to provide both health and social care across south east England.In 2014 John was Ernst & Young Entrepreneur of the year for the social enterprise category. He has an Honorary Doctorate of Health Science from Anglia Ruskin University and an Honorary Professorship for business at Essex University. John Niland has a degree in Politics from the University of Essex and post-graduate degree from the University of Southbank in Urban Policy. Although the bulk of John’s career so far has been in the local government setting, having worked for 16 years in various positions, he previously worked in both the voluntary and independent sectors. He was a transport planner with Essex County Council before moving into the planning and commissioning services in social care. He is credited with setting up community and accessible public transport schemes across the county of Essex. 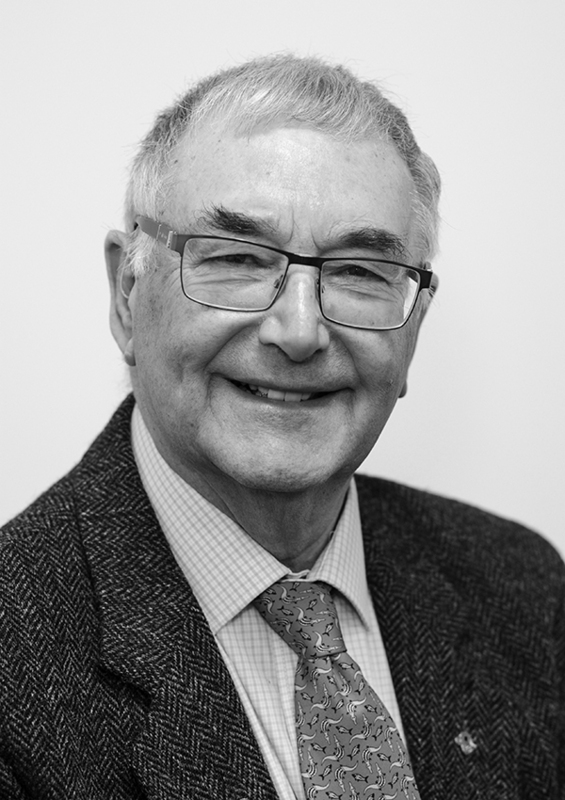 John’s involvement with the NHS began in 2004 when he became PEC Chair of the former Maldon & South Chelmsford PCT, and then Joint PEC Chair of Mid Essex PCT. 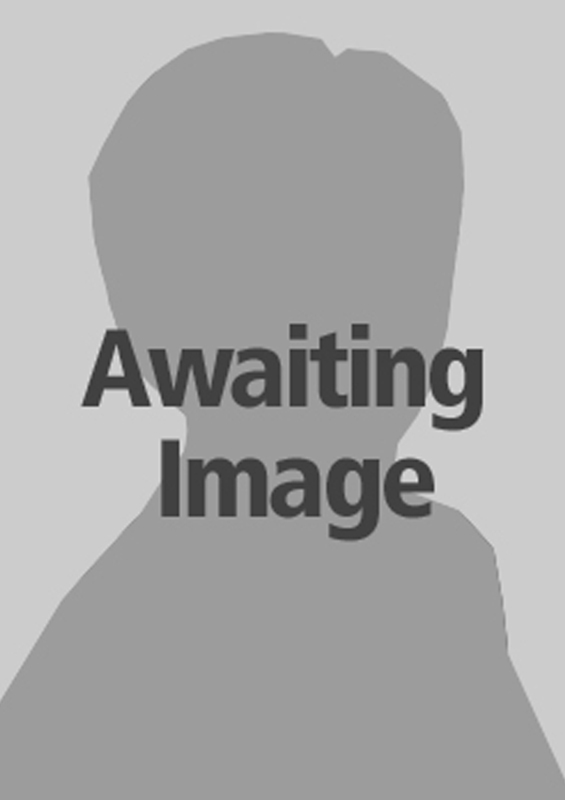 He was appointed Project Director, Provider Services in April 2007 and is now the Chief Executive of Provide. Eric has been the Chair of the Service User Advisory Group supporting the work of the Mid & South Essex Success Regime since January 2017. He became interested in medicine whilst being treated for a spinal tumour as a teenager and has been a champion for patient empowerment. 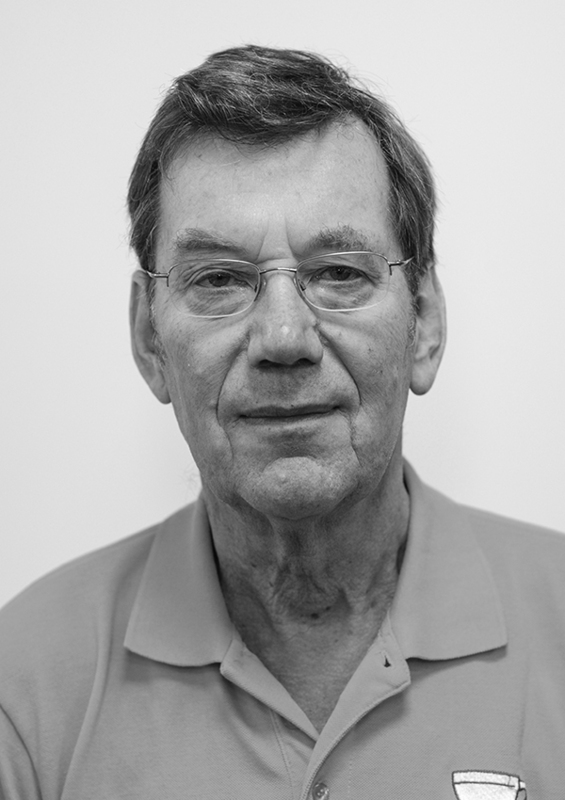 Eric worked and Consultant at Basildon & Thurrock University Hospital Foundation Trust from 1989-2012 and prior to that he has held various positions including being a GP in Canada. He wrote his Doctor of Medicine thesis on the mechanisms of exercise in preventing heart attacks, he also has a diploma in medical management. Since his retirement he has become a Medical Advisor to National Cancer Support and has been actively involved in community engagement for CVS (Council for Voluntary Services) and Medical Committees. He has also set up local support groups for patients in Brentwood. Simon is the Deputy Chief Executive (People). This comprises two statutory roles of Director of Children’s Services and Director of Adult Services and is responsible for a wide range of legally specified services.